Bristol Biennial begins today, with a programme of peculiar, beautiful, imaginative and immersive events taking place across the city. I’m really happy to have been chosen as one of 12 artists taking part in The Floating, a collaborative writing project taking place on the Bristol’s waterways, and set to culminate in a series of works inspired by the boat journey. Excitingly, these will then be published “in an experimental way” along the harbourside where you’ll be able to see them throughout the week of Bristol Biennial. The project is being masterminded by graphic designers Conway and Young and writer Amy Spencer. It’s the first time I’ve been involved in anything quite like this, and I’m buzzing with anticipation! 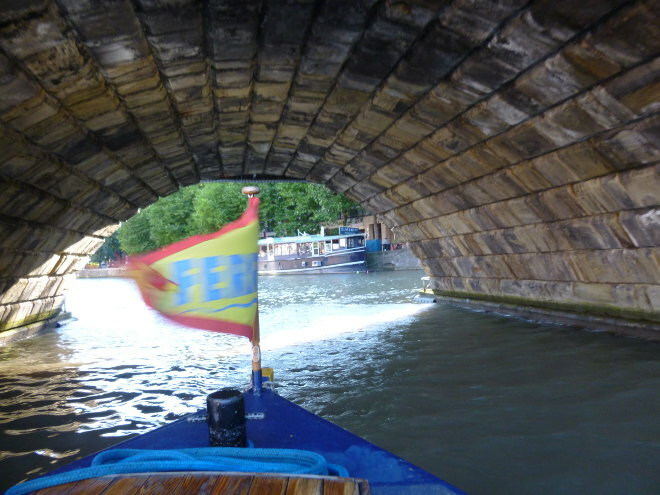 The Floating is just one of an array of fabulously inventive happenings, many of which are free to experience. Find out more about Bristol Biennial and The Floating. 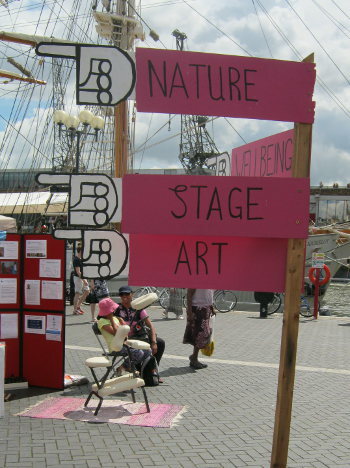 This coming weekend one of my favourite summer events rears its beautiful tousled head – Bristol Harbour Festival. And yes, there will be boats of all varieties, but there will also be music, dance performances, an area of green leafy eco-friendliness, and circus acts to watch or participate in (including a chance to discover what slacklining is), plus the occasional eruption of juggling, tango or aerial gymnastics. 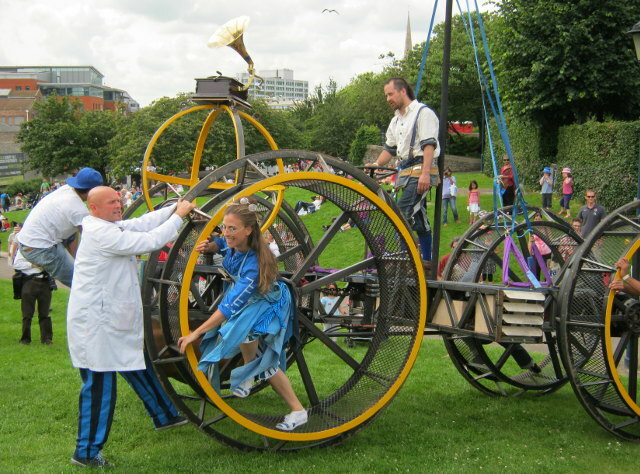 There will also be plenty of shows that defy tidy classification, such as last year’s splendid Trolleys (featuring actual shopping trolleys by the marvellous C-12 Dance Theatre, not to mention a broad array of imaginative oddities. Tempting stalls of food and marvellous treasures will line the parks and harbourside, and stages will resonate with music from folk-rock to techno-bhangra, samba to English gospel. Oh, and there’ll even be a floating cinema. Now we just some sunshine!